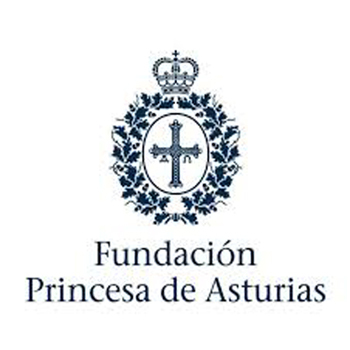 Alicia M. Sintes is part of the Scientific Advisory Board of the GADEA Foundation for Science. This Foundation is born with the vocation of being able to contribute from the scientists to its better and greater development to the service of the society. Spain will lead a 27 countries European project to investigate the "fundamental nature of space-time" using four types of "cosmic messengers". 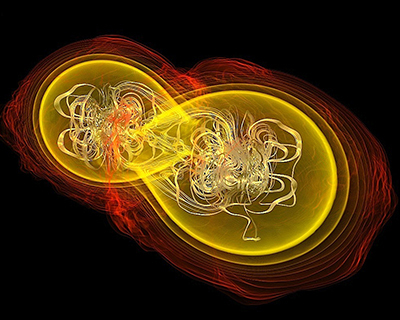 The National Science Foundation’s LIGO is set to resume its hunt for gravitational waves —ripples in space and timeon April 1, after receiving a series of upgrades to its lasers, mirrors, and other components. Alicia M. Sintes gave a lecture titled "The Earth, the Sun and the Weather" in the event organized by AEMET on World Meteorology Day. 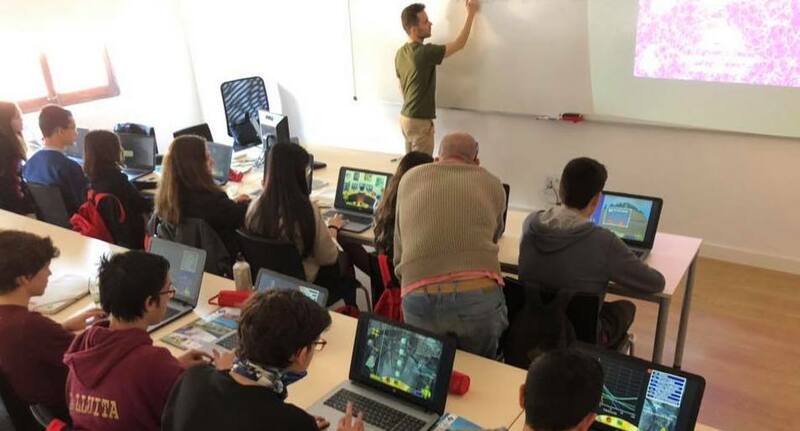 Alicia M. Sintes gave a conference titled "Ones gravitacionals: explorant l’univers" to senior students and Rafel, Antoni and Héctor played with young students at Space Time Quest. "La física al descobert" in the UOM. 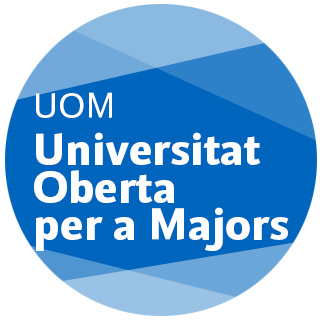 Carles Bona, Josep Lluís Ballester, Alícia Sintes and Joan J. Cerdà have given lectures to students of the UOM. 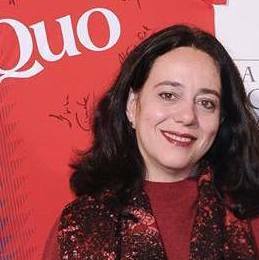 The QUO magazine and the CSIC honored yesterday the most relevant Spanish scientists and researchers of the year. Alicia M. Sintes is positioned in the periodic table, specifically she is the silicon. The UIB researchers team has made important contributions to the observation and analysis of detected signals. 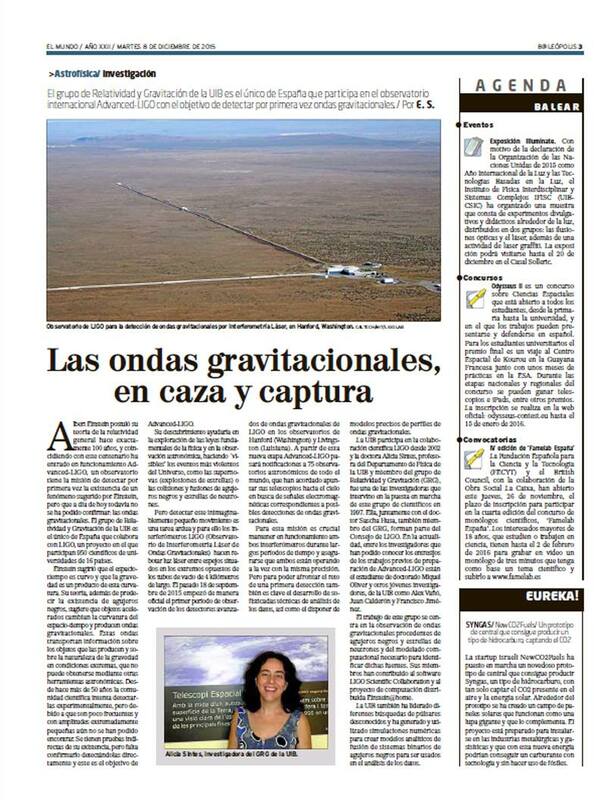 The observatories publish the first catalog of events of gravitational waves. 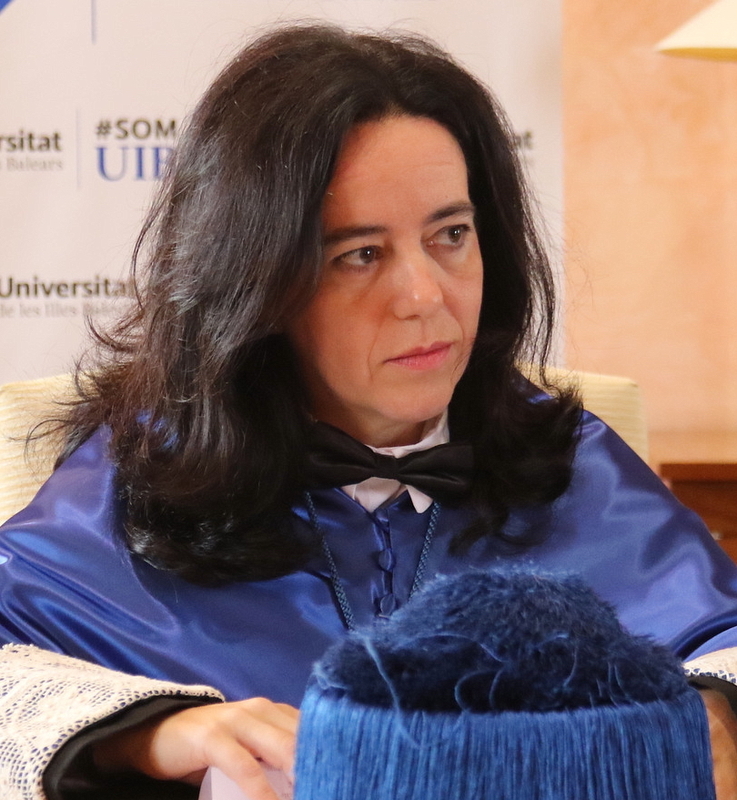 Alicia M. Sintes, from Sant Lluís, was named Favorite Daughter of the town in an institutional act that was held last Friday in the Multipurpose Hall Albert Camus. Dra. 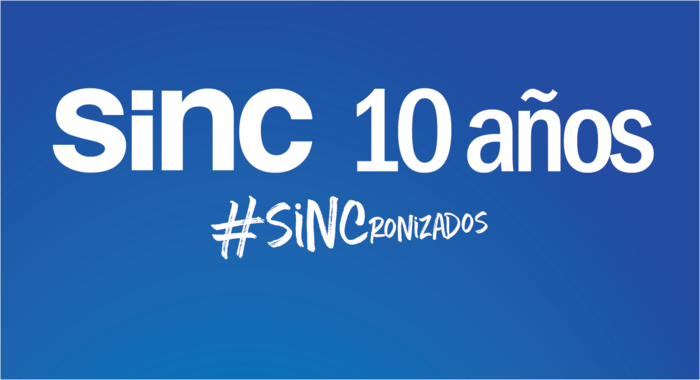 Sintes take part in the “Selección Española de Ciencia 2018” from QUO and CNIC for her involvement in the gravitational waves. Leïla Haegel has been named by the Rector of the University of the Balearic Islands, researcher associated to IAC3. 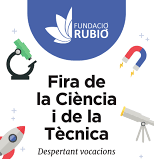 Pep Covas Vidal has just been received one of the 12 FPI-CAIB grants for PhD students. This competitive grant, co-financed by the European Union, provides funding for four years and its aims is to turn graduate students into researchers. 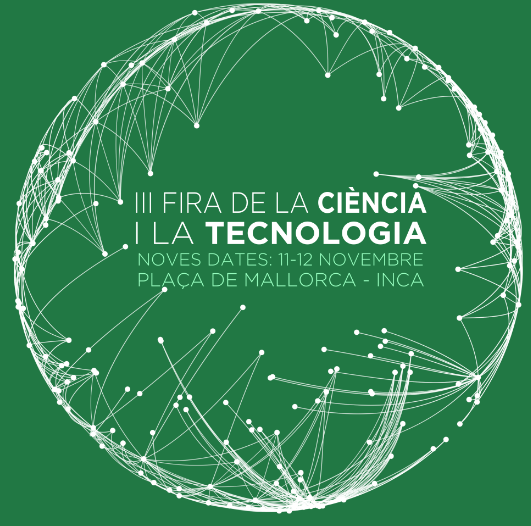 On 11th and 12th November, the III Science and Technology Fair was held in Inca. The Group of Relativity and Gravitation took part and explained in an entertaining way what are black holes and gravitational waves. Prof. Alicia M. Sintes from the UIB and Prof. Jose Antonio Font Roda from Valencia University have been elected as new members of the Management Committee of the COST action CA17137 - A network for Gravitational Waves, Geophysics and Machine Learning. 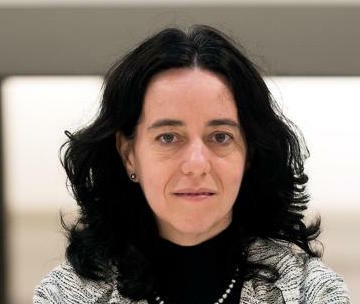 On 9th November in Navarra will take place a conference on gravitational waves where Alicia M. Sintes will give a talk titled "El albor de la astronomía de ondas gravitacionales". Twenty-five members of the LIGO and Virgo collaborations, working in 6 different countries, will come together at this three-day workshop to discuss and coordinate the models of gravitational wave signals to be used in the upcoming third observation run of the Advanced LIGO and Virgo detectors. 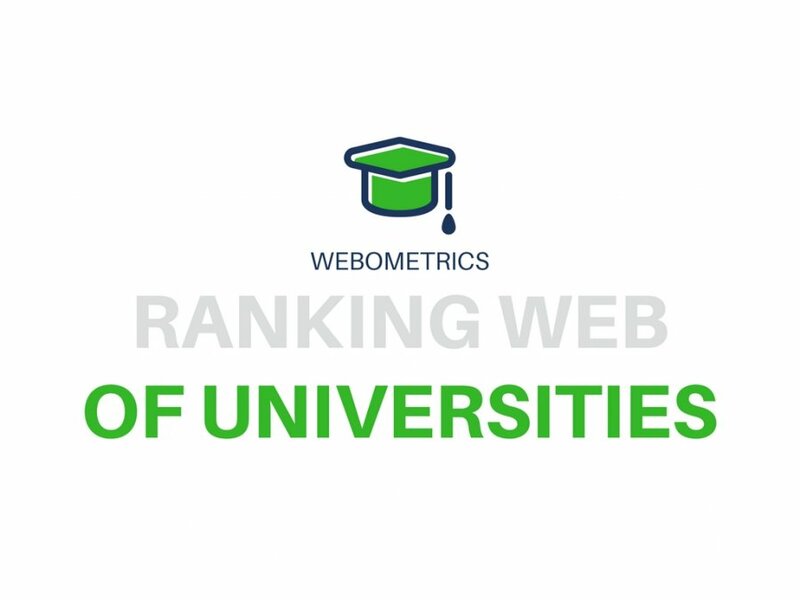 This week has been made published the ranking of the top 60.000 Spanish researchers and researchers working in Spanish Institutions (Spain) according to their Google Scholar Citations public profiles. 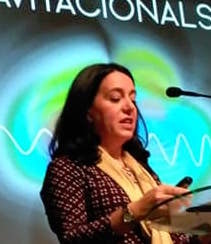 Alicia M. Sintes will give a talk about gravitational waves titled: "Ondas gravitacionales: así suena el universo". 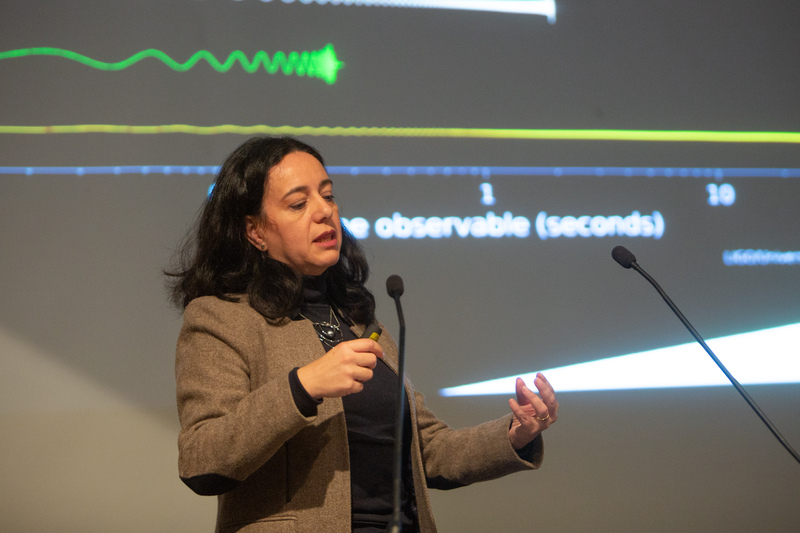 Science Cicle in CaixaForum: "DES D’UN INDRET DEL COSMOS"
Alicia M. Sintes will give a talk about gravitational waves titled: "El Albor de la Astronomía de Ondas Gravitacionales". First National Congress of Physics Students. 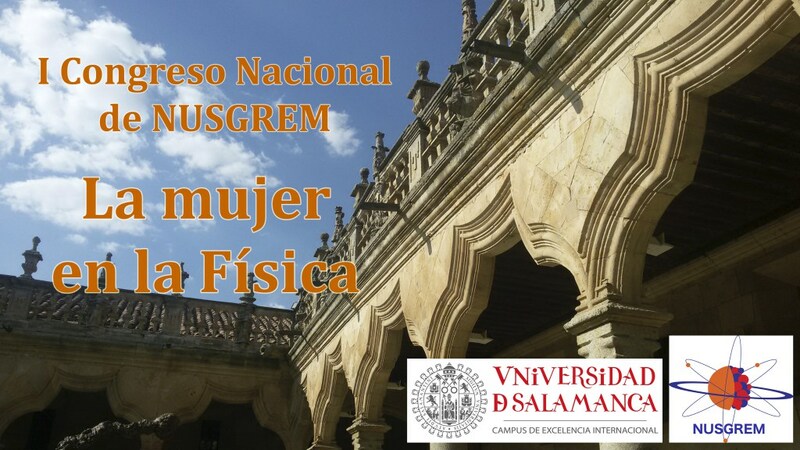 28th and 29th September will take place in Salamanca the First National Congress of Physics Students. This year it will be dedicated to the physics women role. 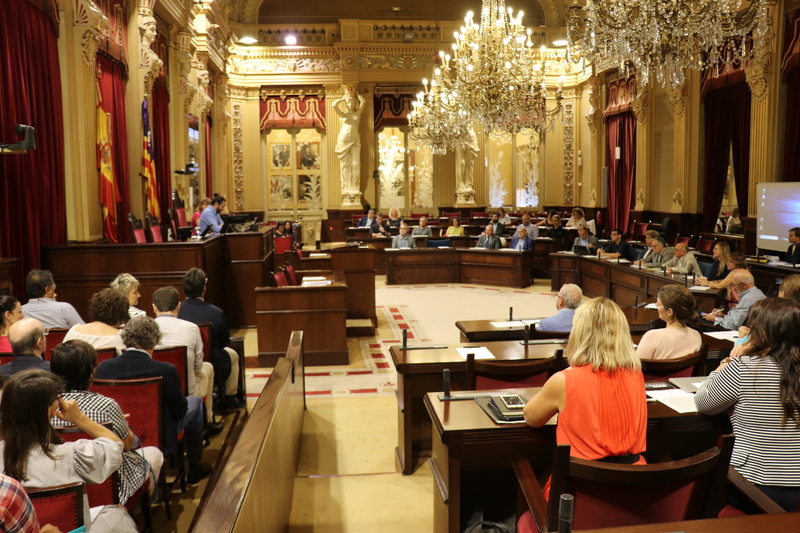 First meeting "Science in the Parliament"
On Monday, in the Balearic Islands Parliament, took place the first meeting 'Science in the Parliament’. 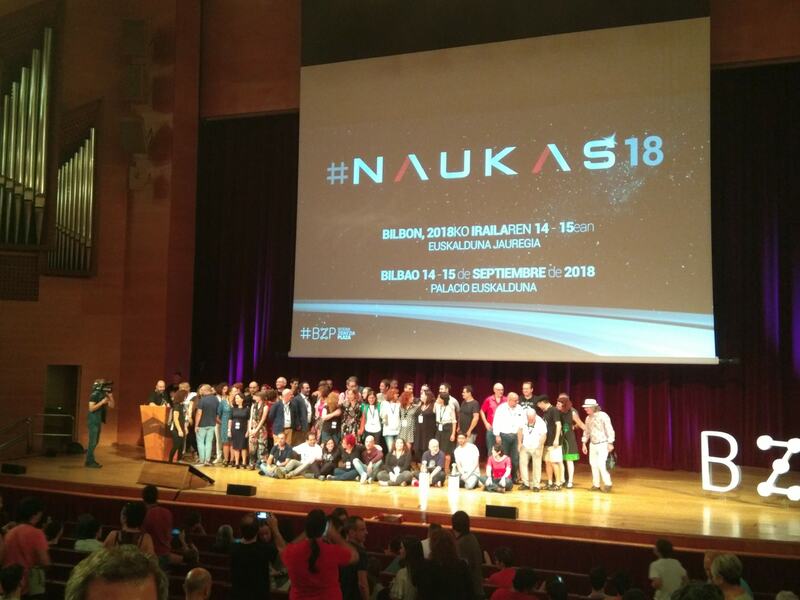 Among the guests to Naukas Bilbao, the central event of the festival, highlights the participation of Alicia M. Sintes. 36 students from 24 countries take part in this year’s Summer Student Program at GSI and FAIR. 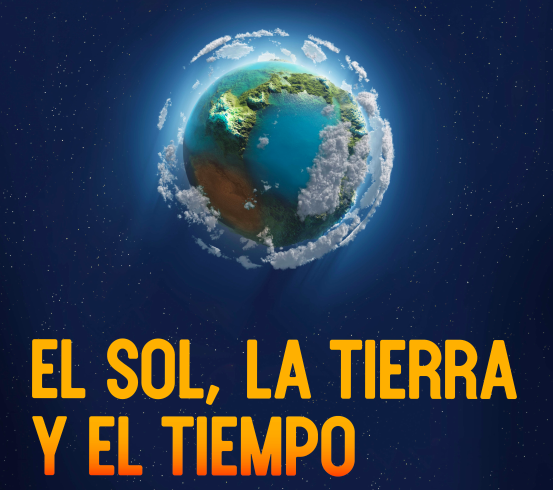 Alicia has written an article titled "Astronomía Gravitacional. Una nueva ventana al cosmos"
Dr. Barish, Dra. 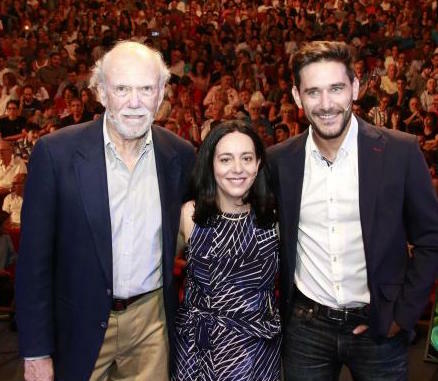 Sintes and Javier Santaolalla have given a talk at the Auditorium of Palma. 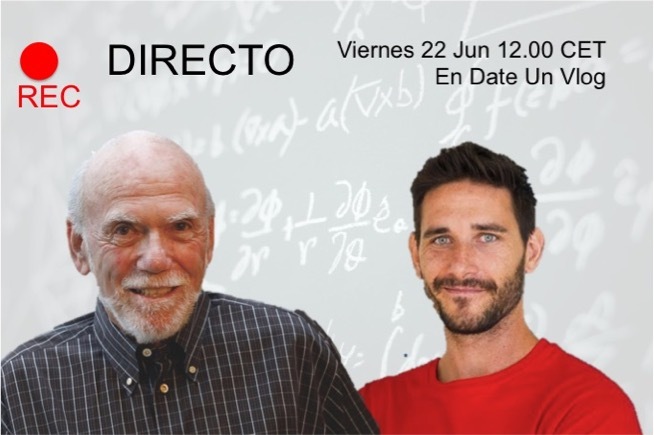 Friday 22 June 2018 at 11 am, the Nobel Prize for Physics 2017 Barry Barish will visit the UIB and he will be interviewed by Javier Santaolalla. 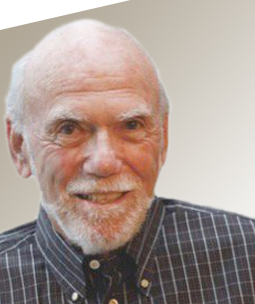 Thursday 21 June 2018 at 7pm, the Nobel Prize for Physics 2017 Barry Barish will deliver the lecture: from Einstein to the new science at the Palma Auditorium. 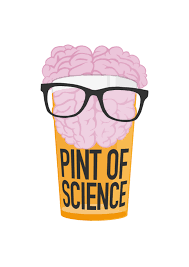 Pint of Science, the festival of scientific divulgation that proposes a meeting between researchers and the public in bars, arrives on May 14, 15 and 16 in Palma de Mallorca for the second year. 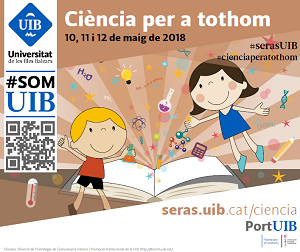 This week has taken place the "Ciència per a tothom" event and the Relativity and Gravitation group has taken part introducing the science to schoolar students. The Relativity and Gravitation group has gathered 40 researchers of gravitational waves in the 8th Iberian Gravitational Waves Meeting that has taken place in the UIB. 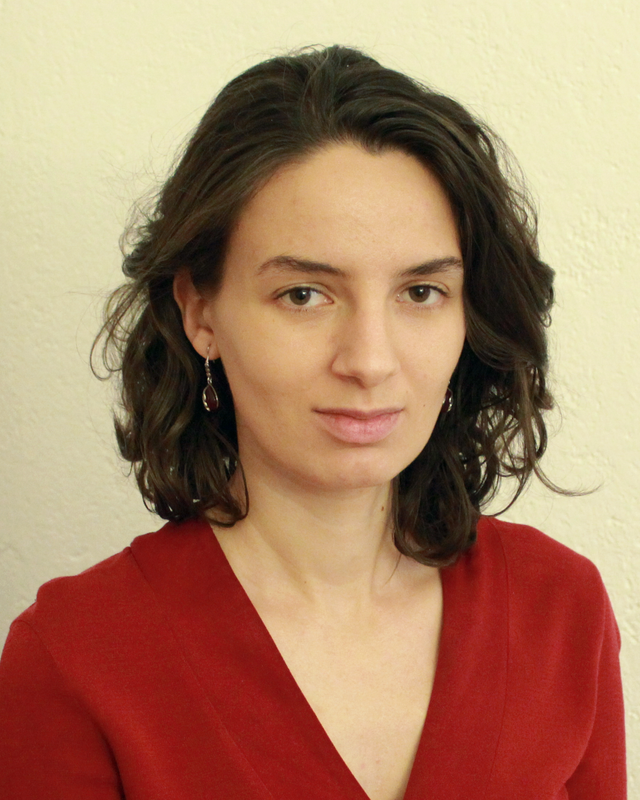 Alicia M. Sintes is the new editor for the Astroparticle Physics, whose journal, aims to only publish papers with significance to an international audience, containing substantial novelty and scientific impact. 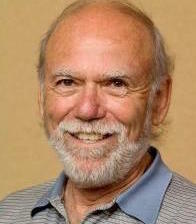 This week has taken place the LVC Meeting that has been held at Sonoma State University’s (California). The Socialists of Mallorca deliver the Maria Plaza 2018 award to the 11FBaleares platform to highlight the work and involvement of people and organisations in the struggle for gender equality. Alicia Sintes gave advice to students during the Fair and gave a talk in the closing ceremony. Rafel Jaume and Héctor Estelles have given a talk about the Gravitational Waves. Alicia Sintes took part in different activities related with the International Day of Women and Girls in Science. The cover of the last two editions contain images that were made by Rafel Jaume and Sascha Husa from the Relativity and Gravitation group of the UIB. 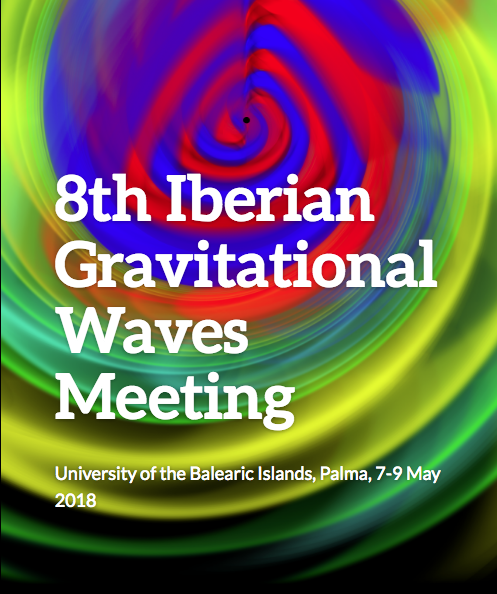 The Relativity and Gravitation Group of the University of the Balearic Islands was awarded for its contribution in the detection of gravitational waves with a Gold Medal. Science, Science News and Physics World 2017 Breakthrough of the Year goes to the international team of astronomers and astrophysicists that ushered in a new era of astronomy by making the first ever multimessenger observation involving gravitational waves. 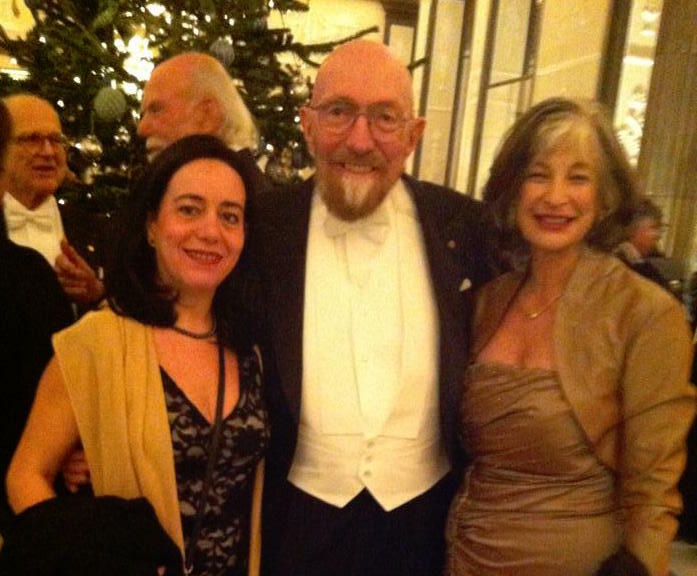 Alicia sintes has been in Stockholm at the 2017 Nobel Prize ceremony. The municipal government team has chosen who will be the five Gold Medals of the city that will be delivered on 31st December. On 29th and 30th October, the II Science and Technology Fair was held in Inca. The Group of Relativity and Gravitation took part and explained in an entertaining way what are black holes and gravitational waves. Scientists from the University of the Balearic Islands and the University of Valencia, with a large part of the astrophysical and astroparticles community in Spain are totally focused on this new landmark for science. Scientists from the LIGO Scientific Collaboration, the Virgo Collaboration and representatives of the astrophysical community in Spain, invite the media to follow up on the live presentation of the state of research on gravitational waves in Washington. This event will be attended by Juan María Vázquez, Secretary General of Science and Innovation. 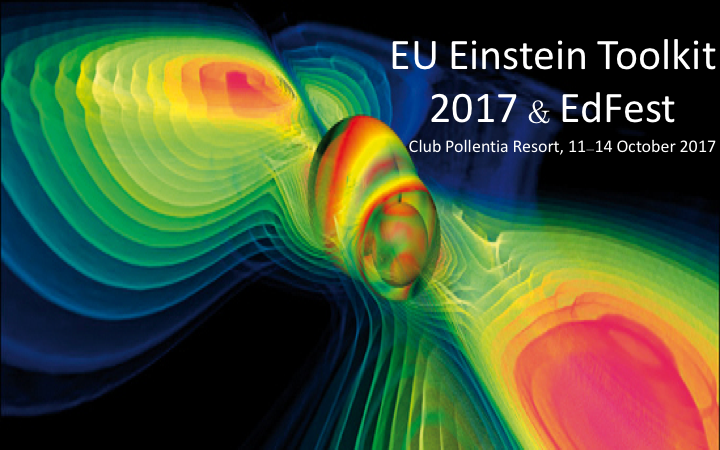 The Relativity and Gravitation Group from the University of the Balearic Islands and the University of Illinois will gather sixty international researchers from 11th to 14th October in the Club Pollentia Resort. Xisco Jiménez Forteza thesis contributes to improving the analysis models of black hole collisions to obtain more detailed information on one of the phenomena that cause gravitational waves. 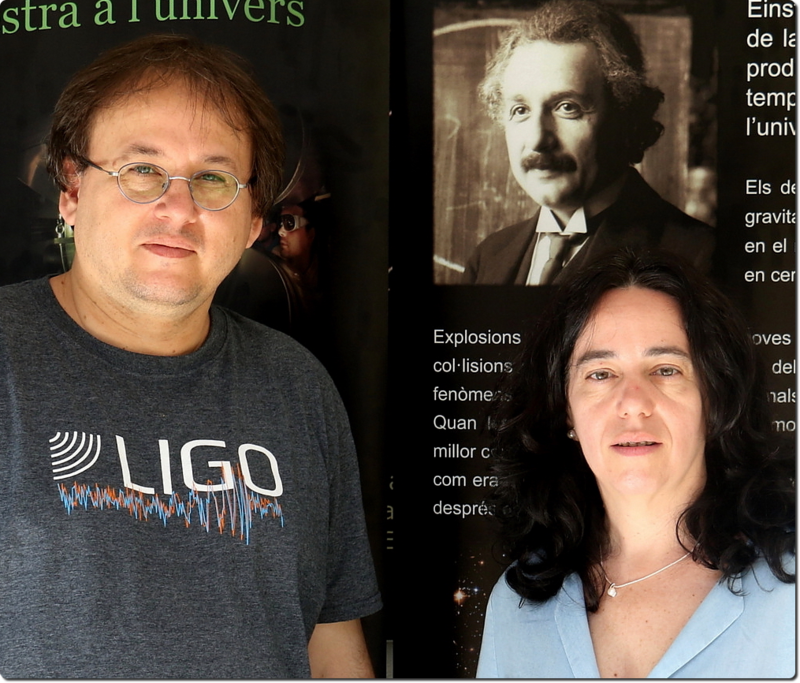 Alícia Sintes Olives, lead professor of Theoretical Physics and principal researcher of the scientific collaboration LIGO at the UIB, will deliver the inaugural lesson entitled "The new messengers of the Universe." 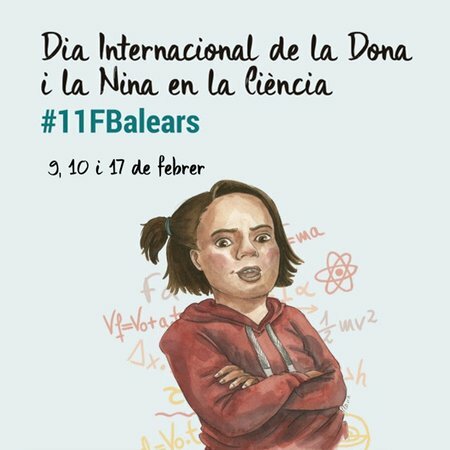 Alicia Sintes has been awarded with "Premio Diario de Mallorca"
Alícia Sintes, Professor of the Department of Physics and Researcher of the Relativity and Gravitation Group at the University of the Balearic Islands, has been awarded with “Diario de Mallorca 2017” in recognition of her scientific work. 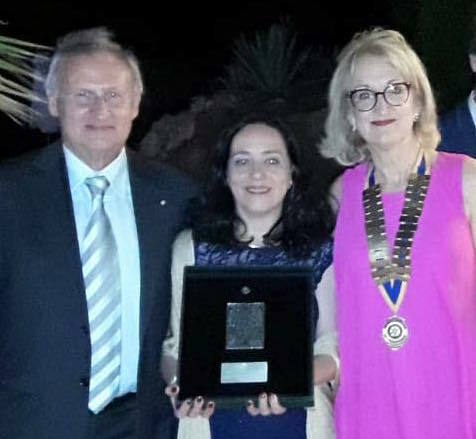 The award was given to him in the framework of the ceremony that took place on June 29 at the Palau de Congressos de Palma. 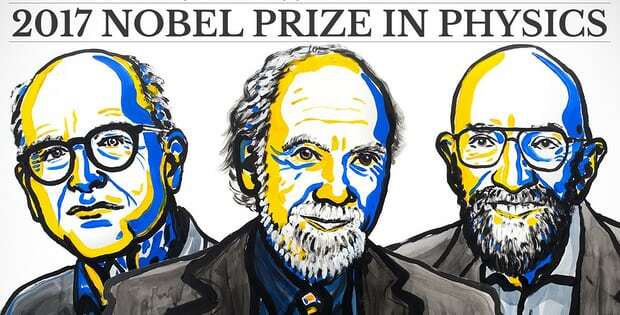 At its meeting in Oviedo, the Jury for the 2017 Princess of Asturias Award for Technical and Scientific Research has unanimously decided to confer the 2017 Princess of Asturias Award for Technical and Scientific and Research jointly on physicists Rainer Weiss, Kip S. Thorne, Barry C. Barish and LIGO Scientific Collaboration for the direct detection of gravitational waves, ripples in space-time anticipated by Albert Einstein in his Theory of General Relativity a century ago now. 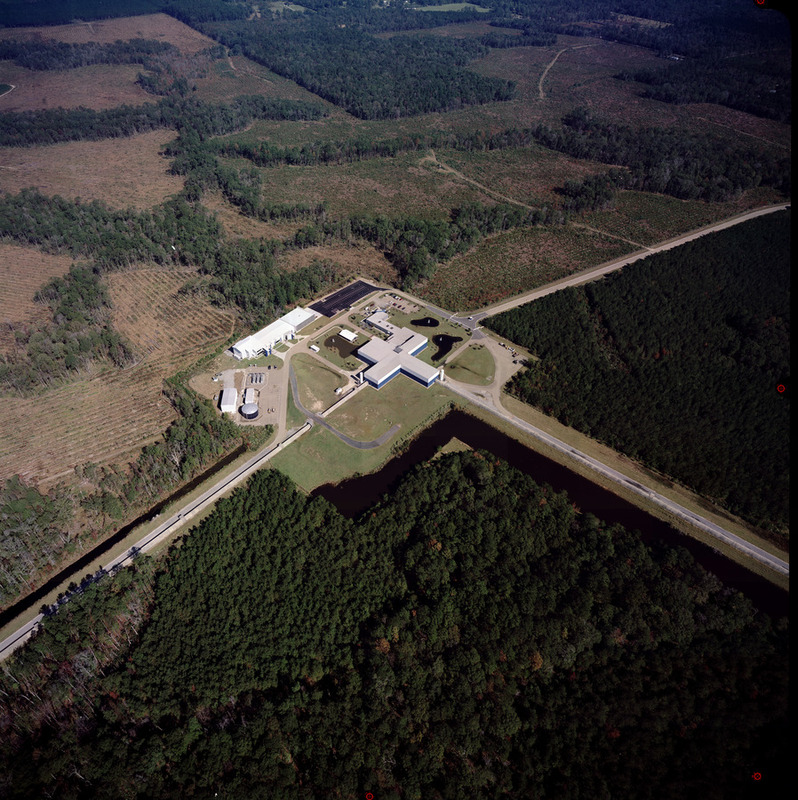 LIGO detects gravitational waves for the third time. 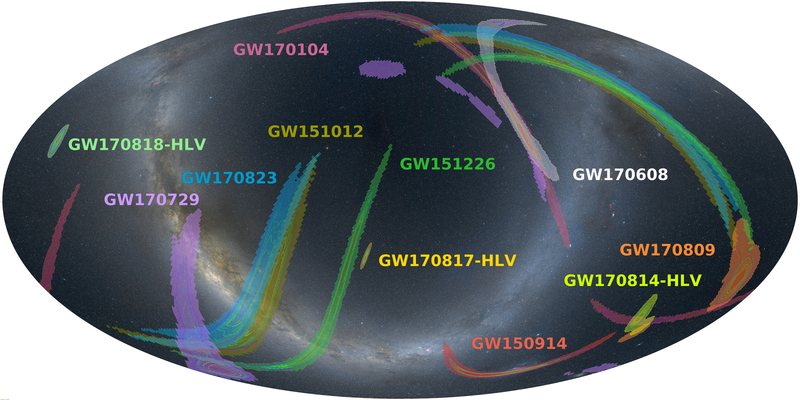 GW170104 is the third, confirmed, direct detection of gravitational waves, and the fourth member (including the candidate event LVT151012) of the growing family 'portrait' of heavy black hole binary systems with directly measured masses. The European Parliament has honoured Alicia Sintes and Sascha Husa with this year's Citizen's Prize for their contribution to European cooperation and the promotion of common values. The Government, through the "Vicepresidencia y Conselleria de Innovación, Investigación y Turismo", and the Universiity of the Balearic Islands (UIB) have signed an agreement that will allow to finance with 175.000 euros the participation of the Relativity and Gravitation group in the LIGO Scientific Collaboration. 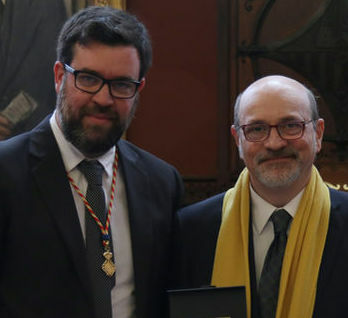 The Relativity and Gravitation group of the University of the Balearic Island has been awarded one of the "Premi Jaume II" by the Consell de Mallorca for their participation in the discovery of gravitational waves through the LIGO Scientific Collaboration. 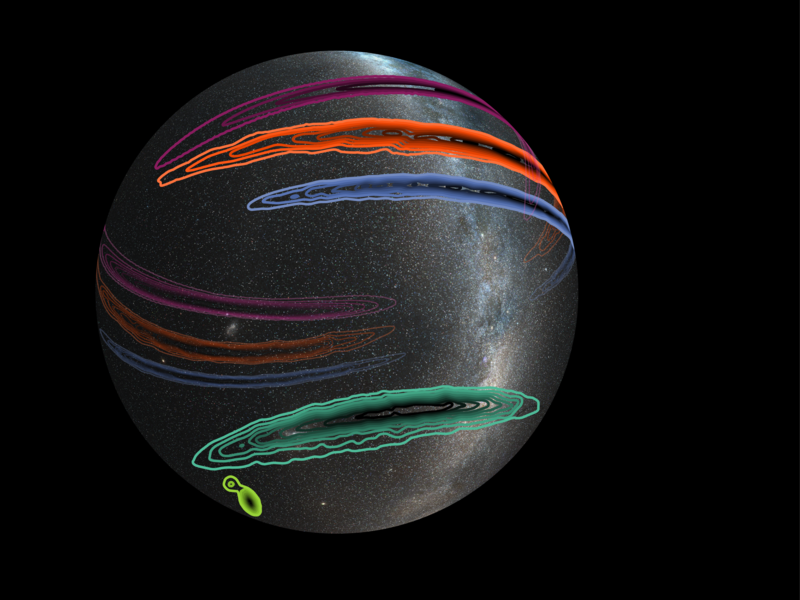 UIB participated, via the LIGO Scientific Collaboration, in the identification of a second gravitational wave event in the data of the Advanced LIGO detectors. 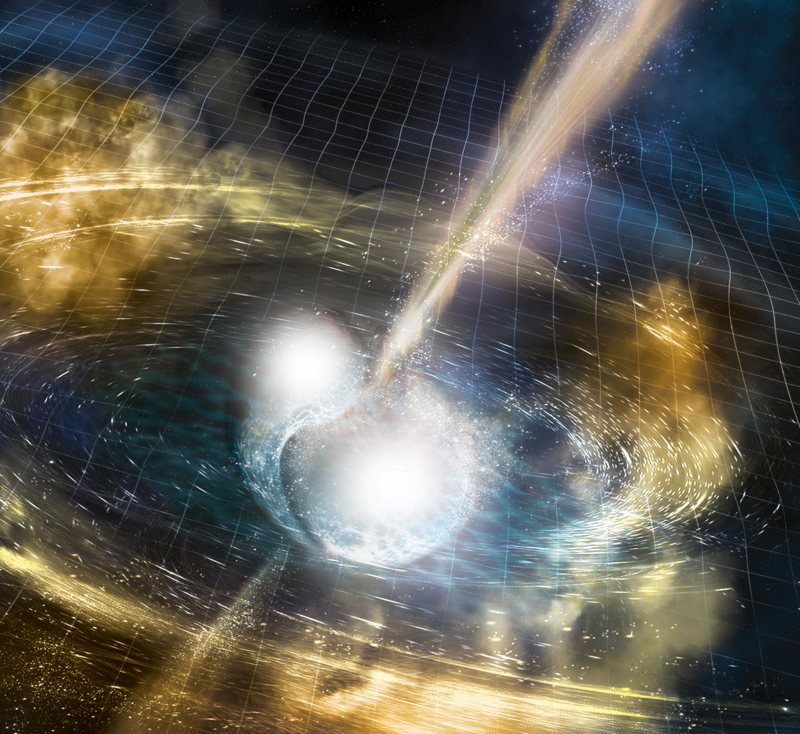 The researchers from the LIGO Scientific Collaboration have been recently awarded with two international prizes, the Gruber from cosmology and the special Breakthrough from fundamental physics, for having carried out the first direct detection of gravitational waves. 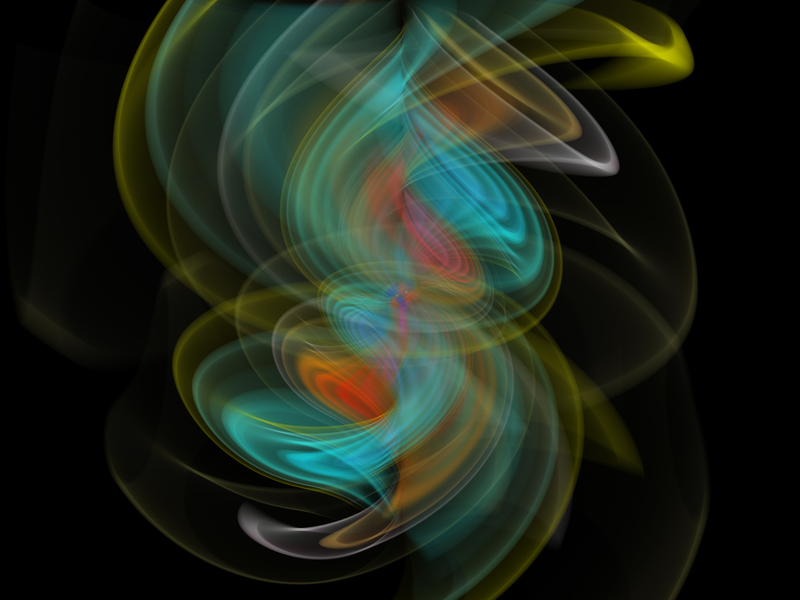 The Onda Cero Mallorca 2016 award for Science and Research, sponsored by Quely, has gone to the Relativity and Gravitation Group of the University of the Balearic Islands, for being the only spanish group having participated in the first detection of gravitational waves by the LIGO Scientific Collaboration. 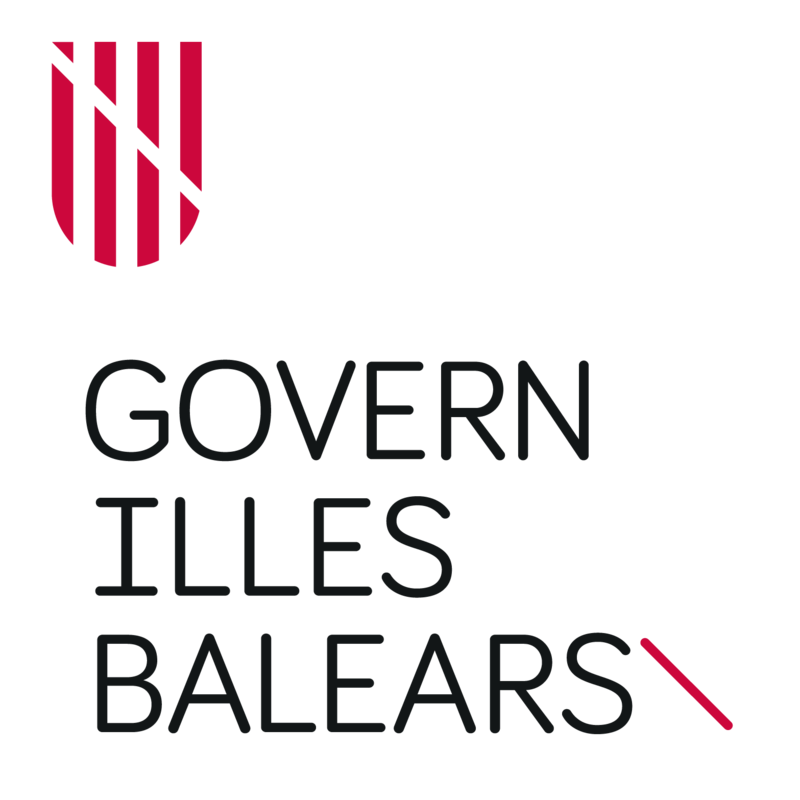 The vice president and conseller of Innovation, Research and Tourism of the Balearic Government, Biel Barceló, together with the general director of Innovation and Research, Pep Lluis Pons, have announced that he will assign more human resources to the LIGO section of the Relativity and Gravitation Group of the UIB that participated in the discovery of gravitational waves. 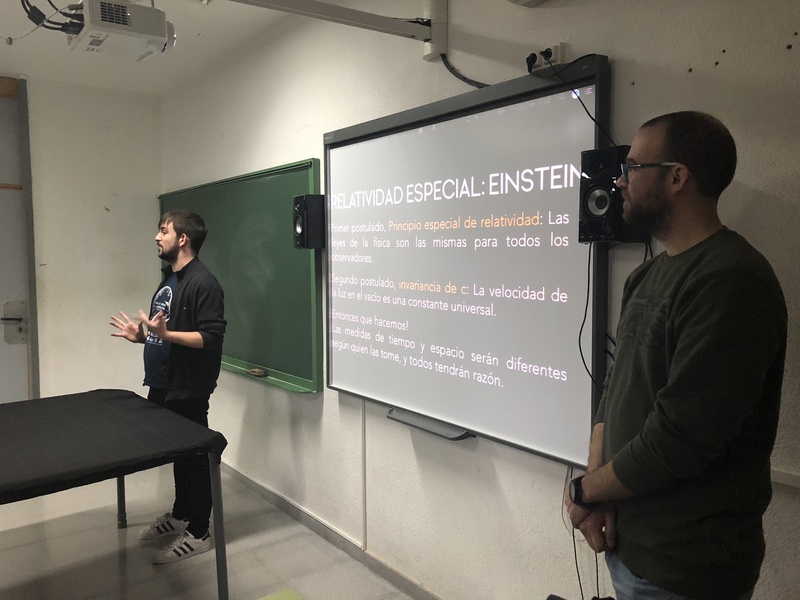 The researchers of the Relativity and Gravitation group of the University of the Balearic Islands shared the first detection from Advanced LIGO and the details of their experience in the first-time detection of gravitational waves with the members of the university community. 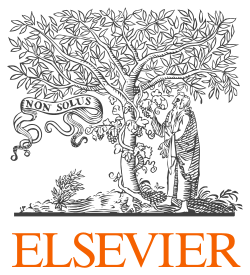 Two new works written in collaboration with the relativity group at the Cardiff University have been accepted for publication by the journal Physical Review D (accessible for free at http://arxiv.org/abs/1508.07250 and http://arxiv.org/abs/1508.07253). The first official 'observing run' (O1) of LIGO's advanced detectors in Hanford WA and Livingston LA began the 18th of September. Àlex's thesis proposes improvements to numerical methods that are used to discover the presence of this fenomena that Albert Einstein predicted in the General Relativity theory. The Relativity and Gravitation group and the Spanish Society of Gravitation and Relativity organised the congress to coincide with the centenary of general relativity's birth and the start of the Advanced LIGO detectors. Juan's thesis, defended in the UIB, studies the gravitational radiation that comes from the coalescence of two black holes. Xisco Jiménez Forteza and Juan Calderón Bustillo, two PhD students from our group, have been awarded the 'Max Planck-Príncipe de Asturias' mobility grant. The 2012 PRACE Annual Report highlights seven high-level projects that received large PRACE allocations and stood out for their novelty. The project lead by Sascha Husa from UIB 'Modeling gravitational wave signals from black hole binaries' is one of those 'Success Stories'. 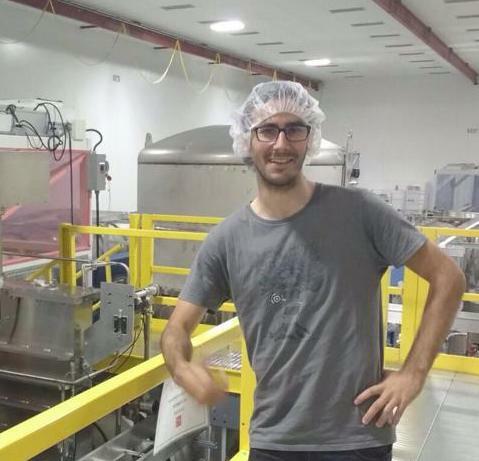 Juan Calderón Bustillo, a PhD student from our group, has been awarded with the 'LIGO student poster prize'. This is the prize for the best presented poster by a student in the LIGO-Virgo meeting, which took place in Hannover (Germany) from September 23rd to 27th, 2013. The IMPRS on gravitational wave astronomy will gather in Mallorca more than 30 PhD students from all over the world. 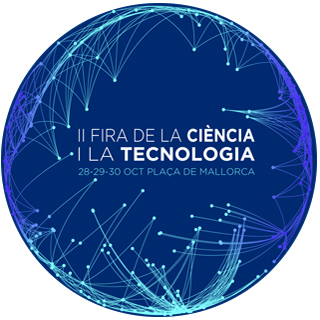 This lecture week will take place in the Iberostar Playa de Muro hotel, from October 6th to 11th, and the UIB Gravitation and Relativity Group will be a part of it. The UIB Relativity and Gravitation group organizes the sixth international "Numerical Relativity - Data Analysis" meeting (NRDA13). The meeting will take place from Wednesday 18th to Saturday 21st September 2013, at the Club Pollentia Resort, in Alcudia. Leïla Haegel, a French female master student, arrived in May to UIB to do an internship for three months within our group. Here in our group, she is working on large scale numerical simulations of binary systems of black holes, computing the gravitational wave signal, and studying how to make these results useful for gravitational wave data analysts. 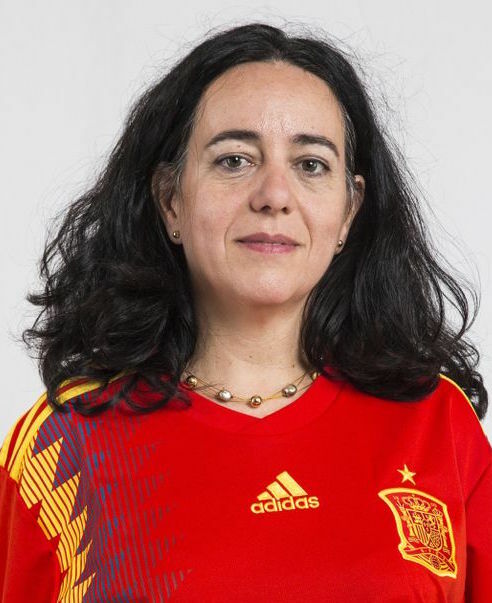 She has run such simulations on MareNostrum, the most powerful supercomputer in Spain. An international team of researchers led by Sascha Husa has been selected to access SuperMUC, the second fastest supercomputer in Europe. This computer will be used to simulate one of the most violent phenomena in the universe: black holes mergers. And which is the ultimate goal? 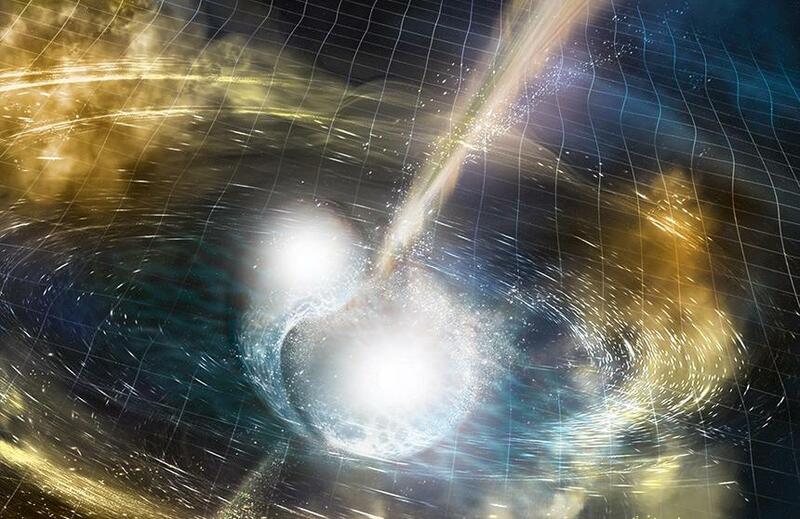 Put Einstein's general relativity to the test under extreme conditions. 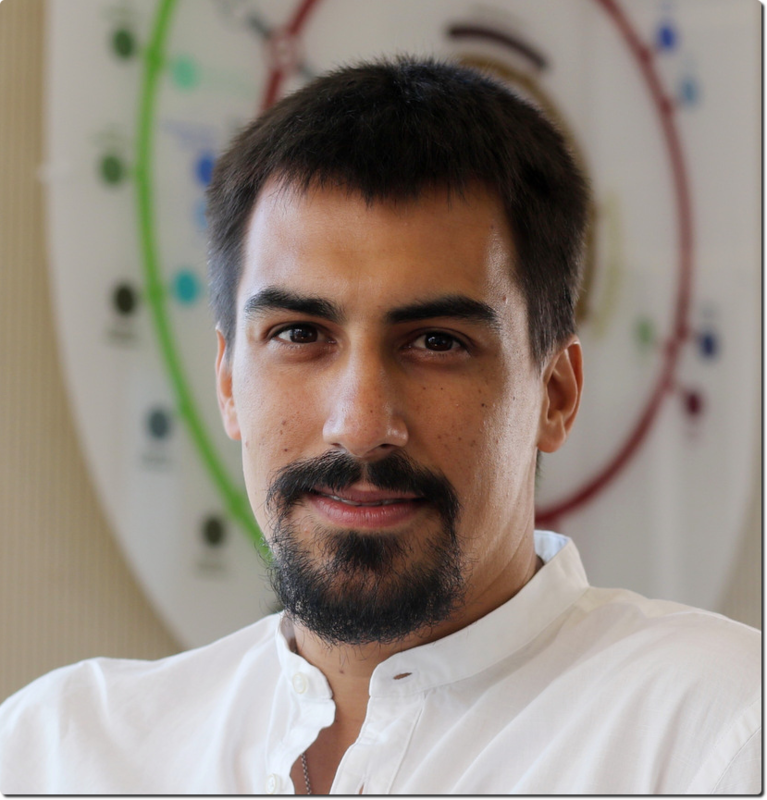 Xisco Jiménez Forteza, a new member of our group, has just been awarded one of only 14 FPI-CAIB grants for PhD students. This competitive grant, co-financed by the European Union, provides funding for four years and its aim is to turn graduate students into researchers. “The Symphony of the Universe”, our outreach website, has won the III Science Outreach Contestorganized by the National Center for Particle, Astroparticle and Nuclear Physics (CPAN) for the best website. The award was announced last 28th of November in Granada, during the IV CPAN Days. How can we study the physics behind extreme situations such as the collapse of rapidly rotating stars or the evolution of neutron stars? To discuss it, over 40 international experts will meet in Palma de Mallorca. CoCoNut Meeting 2012 will be held from 24 to 26 October at the campus of the University of the Balearic Islands (UIB). 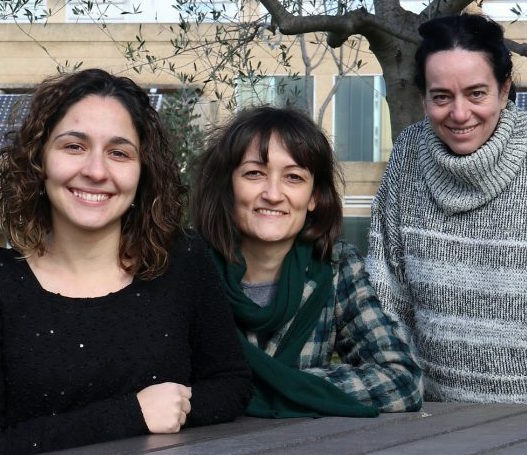 The UIB Relativity and Gravitation Group leads the gravitational waves thematic network REDONGRA, which will coordinate gravitational waves research groups in Spain. Carles Bona, a member of the UIB group, is the principal investigator of this new network, integrated by 38 Spanish researchers engaged in research in this field. Juan Calderón, one of the group´s FPI (“Formación del Personal Investigador”) students, has recently graduated from the Cambridge Master of Advanced Study in Mathematics achieving honors with Merit. This is a one year Masters-level taught course in mathematics and theoretical physics offered at Queens' College in the University of Cambridge. Street Science Alicante was held in Alicante from May 10 to May 12 and it brought together scientists and science popularizers of many scientific disciplines. The aim was to bring science closer to the people in a much more fun and lighthearted way than it is usually done. Our group wanted to be there and we decided to set up a video games stand called "Playing at being Einstein." The Physics, Computation and Applications Group, which includes the UIB Relativity Group, has obtained the classification of “excellence” in research given by the Government of the Balearic Islands. This classification is part of an ongoing effort by the local administration to economically support research groups according to their competitiveness. Only 6 out of 71 research groups that applied to this call have attained this excellence award. 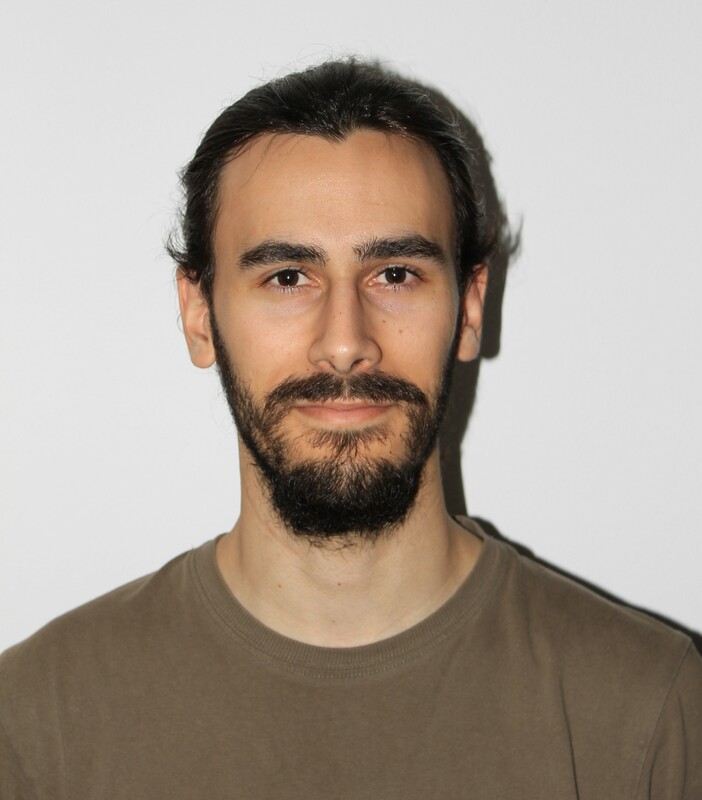 Alex Vañó, one of the group´s graduate students, has been awarded a FPU grant (“Formación del Profesorado Universitario”). This grant, awarded by the Spanish Ministry of Education, is one of the most prestigious at the graduate level. It is also highly competitive - there are only 30 grants for Physics students from all over the country. An international research project lead by Sascha Husa has been awarded time at the biggest network of world-class supercomputers in Europe. These computers will be used to simulate the most violent processes in the Universe since the Big Bang: collisions of black holes. The ultimate goal? 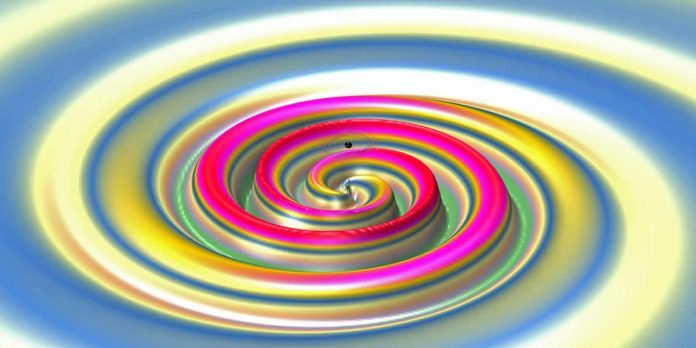 To look for gravitational waves, ripples in space and time predicted by Einstein almost 100 years ago, but not yet directly detected. Have you ever wondered what it would be like to be the leader of an international science project? One that could change astronomy forever and would get you a Nobel Prize in case of success? Here is your chance! Space-Time Quest is a computer game where the challenge is to design the most sensitive gravitational waves detector in the world. Astro-GR is a yearly international meeting which attend worlwide experts on gravitational waves astronomy. The meeting will be from Monday 5th to Friday September 9th, 2011. More than 80 scientists will attend, including ESAS's representatives. The focus of the meeting will be the impact and scientific potential of the future space intereferometer. 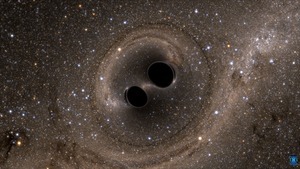 The method focuses on the detection of systems of two black holes through the gravitational waves generated by them. It has been devised by Sascha Husa and Denis Pollney along with collaborators from the CalTech, University of Vienna, Cardiff University, Friedrich Schiller Universität Jena and the Max-Planck-Institut für Gravitationsphysik in Potsdam.